Power Hitter 15 develops high technology bats, which are made with new-generation and top-quality materials. 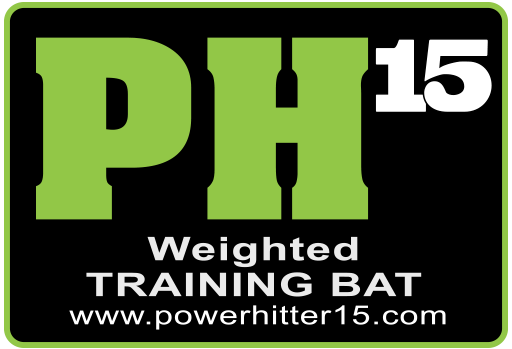 The Power Hitter 15 training bat has a staff with many years of experience in training hitters. In their time in the baseball environment, they have come across the fact that the lifespan for wooden and aluminum bats aren’t very long. Players and coaches have to spend a lot of money buying new bats because their old ones break or lose their pop. 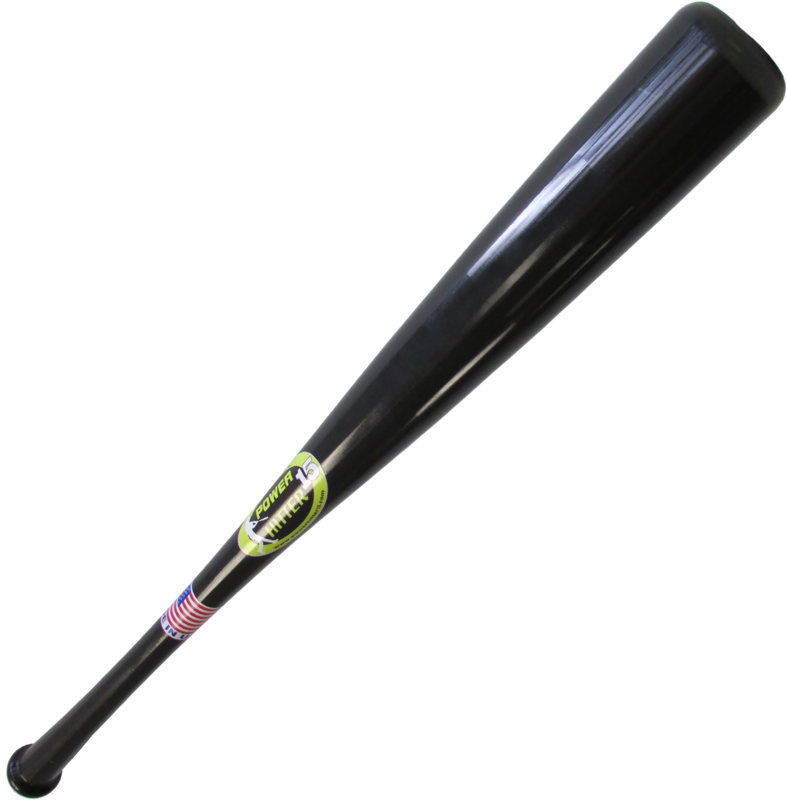 Power Hitter 15 is a long lasting bat, virtually unbreakable that has an appropriate weight for the required training. 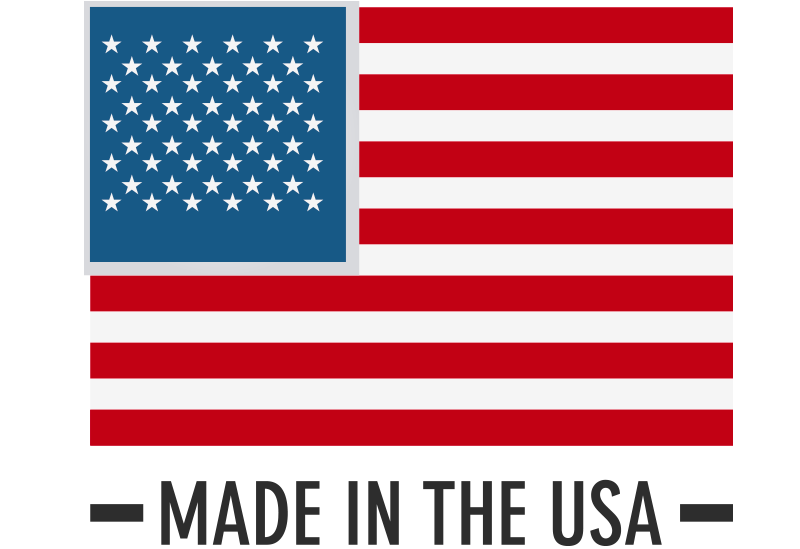 It weight is distributed and technically balanced to avoid any bad habit in the swing. Power Hitter 15 is still investigating and innovating in the world of amateur and professional baseball in order to have more products available very soon. ©2014 Power Hitter 15 by Urmarketeam Inc.